When it comes to the impact photography can have in educating about our local wildlife, Leila Jeffreys is one of the most inspiring, thoughtful and creative examples. Her soulful portraits convey not only the beauty of our fellow species but also a message of hope and is aimed to share with us a world worth saving. We met Leila for the opening of our exhibition Feathered Friends at Platform72. A group exhibition featuring the works of wildlife photographer Angela Robertson-Buchanan and artist Lamice Ali. Leila generously donated her Ellery Red-browed finch print for a silent auction where 100% of the profits go to Birdlife Australia in celebration of National Bird Week. 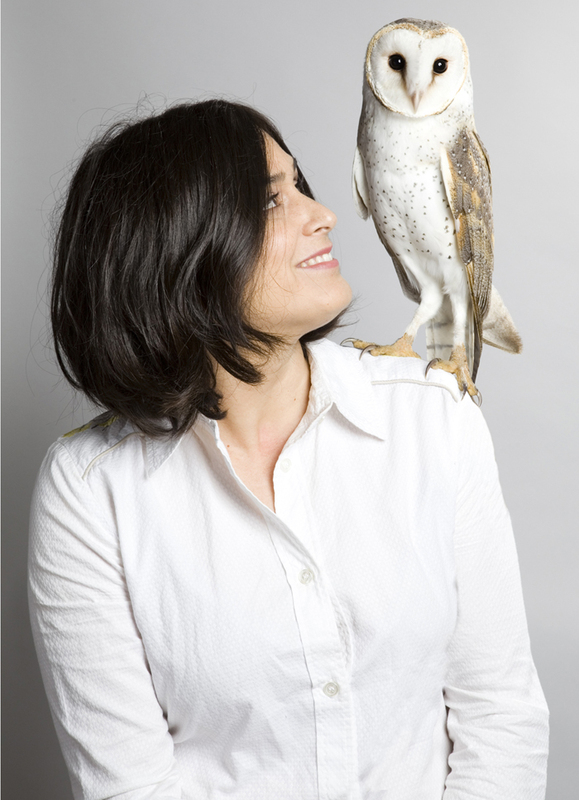 Our love for the outdoors, birds and our native wildlife drew us together and we wanted to get to know more about her work and the connection she has with the birds she photographs. What is the story behind Ellery and why is she a bird close to your heart? 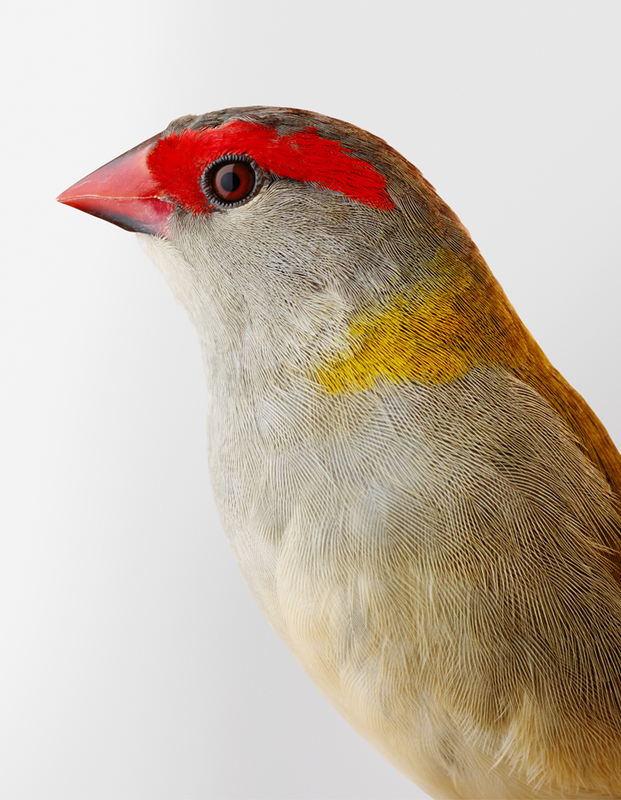 Ellery is a red-browed finch. She is a fairly common, wild bird mostly found east of the Great Dividing Range in Australia. She is a bird that I care deeply about because her species used to be regular visitors to my garden in the inner-west of Sydney. Unfortunately, as time has passed her species has started to disappear from the suburbs along with Spotted Pardalotes and Fairy Wrens. These small birds need dense shrubs to protect themselves from predators but with the way we build our suburbs we’ve removed a lot of the vegetation they depend on. What makes me happy is living amongst a diverse species of wildlife and in Australia we’re very fortunate to have so much of it around us, even in urban areas. I believe that these birds will thrive and their populations bounce back as soon as we start taking their needs into consideration when planting out public spaces like streetscapes and parks as well as our own gardens. I’d love it if residents got together and all agreed to plant native shrubs along their back fence to create a long corridor for small native birds to make their home. If we link enough of these together we’d have their birdsong all around us. How do you think creative minds can change the way we view the natural world? I think creative work plays a vital role of reminding all of us about the role of the natural world. With people being more urbanised than ever and more wired into cyberspace we need these reminders that nature is powerful and important. I’ve read many artists being interviewed and when they are asked ‘what inspires them’ they almost always say ‘nature’. That’s a lot of good people using their creative minds to help us all view the natural world and keep it at the forefront of our minds and hearts. We live in a highly disconnected society, how can people reconnect with nature? Reconnecting isn’t that difficult, it’s simply the reminder to go out and experience it. A bush walk, an ocean swim… there’s so many wonders out there to experience and observe. The more you do it, the more adventurous you might become. At any level of involvement, once you truly connect with nature you want to fiercely protect it because of how it makes you feel. Leila generously donated her last (yes, LAST!) 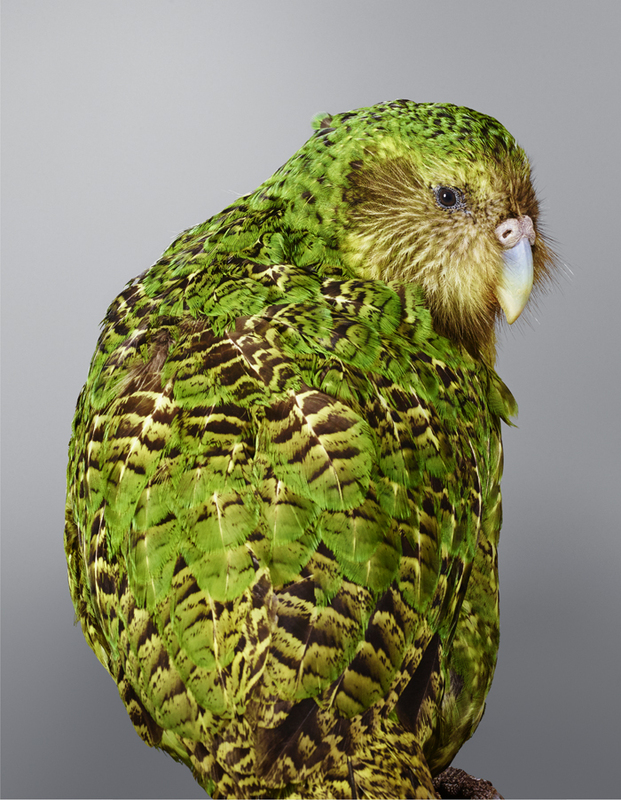 “Ellery” print to our Feathered Friends exhibition. A stunning Red-browed Finch very close to her heart. 100% of the profits went to our partners at Birdlife Australia.